The 150 BERCY is a true advancement in protective eyewear. Designed to withstand heavy impact situations due to its sheer design and flexibility, the 150 is perfect for industrial and sporting environments. The BERCY is made from dual injected Flexible Thermo Rubber and TR90 materials that provide unmatched comfort and protection. The superior wrap around frame design provides excellent coverage for the wearer. The 9 base curve lenses of the 150 BERCY have a hard coating, which helps extend the life of the lens and provide exceptional vision through the distortion free, CUBI (coverage, UV, Bluelight, Infra red) lens. All the lenses are Category 3 to further protect your eyes from the sun. 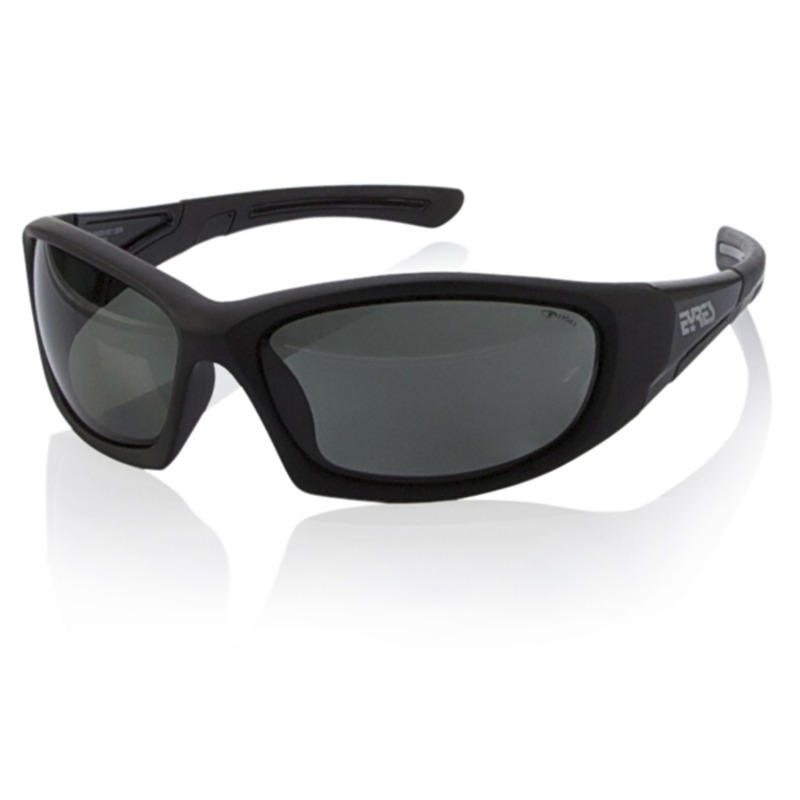 The 150 Bercy is an advanced protective eyewear designed to be able to with stand heavy impact situations. Can be used in many industrial and sporting situations due to the sheer deign and flexibility. The 150 Bercy is made from a Flexible Thermo rubber material that is for unmatched comfort and protection; allowing improved comfort due to the being an 9 base curved frame. All lens have a hard coating applied which helps extend the life of the lens. CUBI—Coverage, Ultra Violet, Bluelight, Infra red.